We are back! 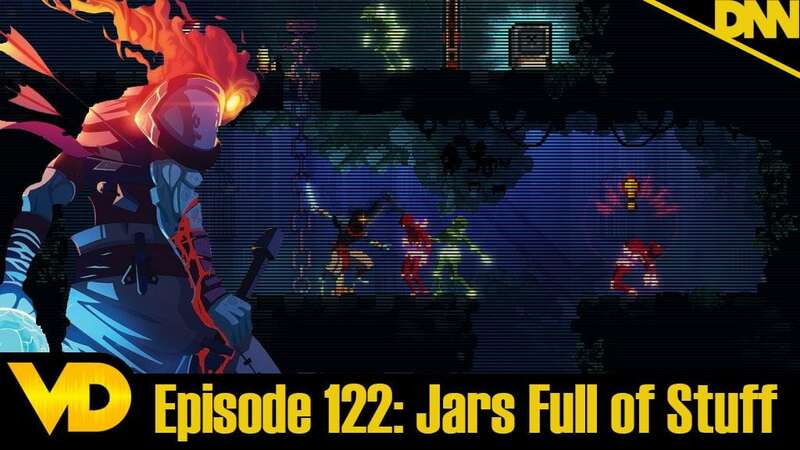 The VD Podcast has returned and we are talking about all the things we played over our little break and giving special attention to Dead Cells! Is it the best Rogue-like/Metroidvania game of all time? Find out by giving a listen!